The top three political leaders in Texas are proposing a state sales tax increase of one percentage point in order to lower property taxes. Governor Greg Abbott, Lt. 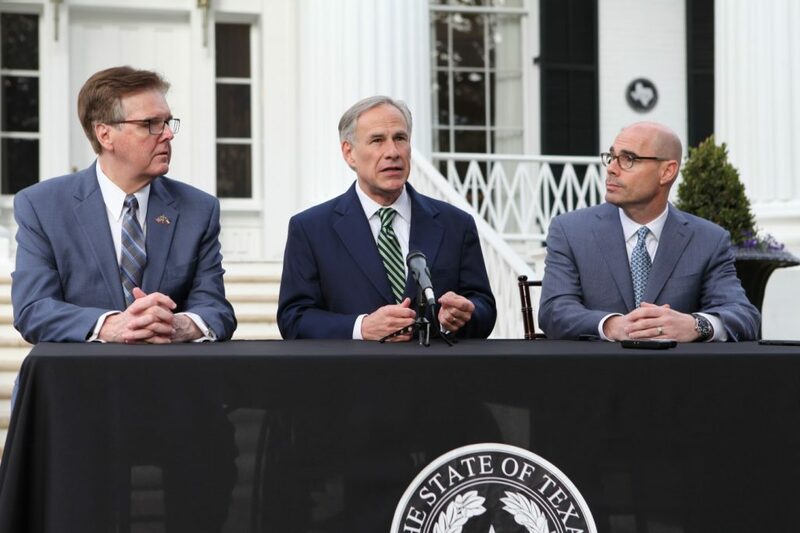 Governor Dan Patrick, and Speaker of the House Dennis Bonnen all said they support the proposal if lawmakers pass legislation that would limit future local property tax increases.